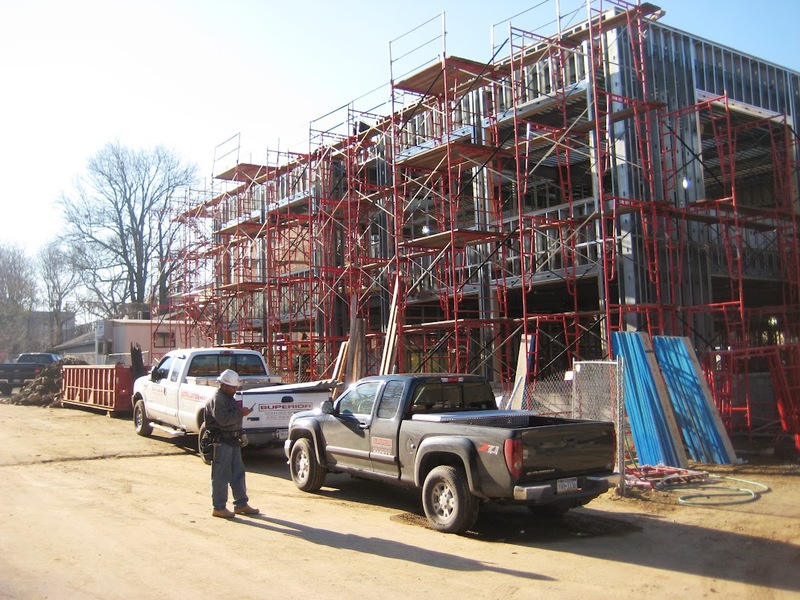 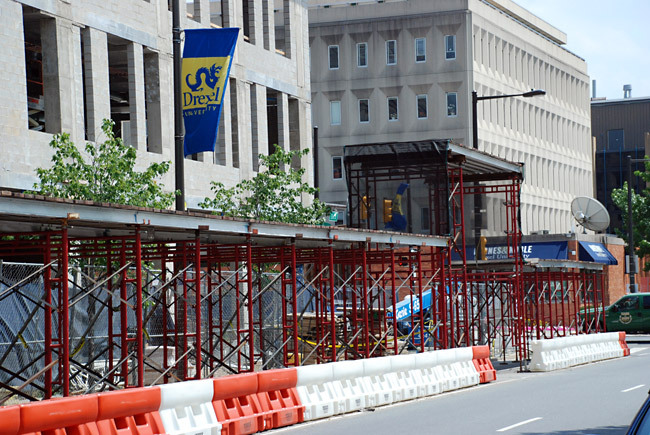 Our 50+ years of experience designing, erecting and dismantling scaffolding for the largest general contractors, construction companies, and industry leaders, in a safe, timely manner, has made us number one in the Tri-State area. 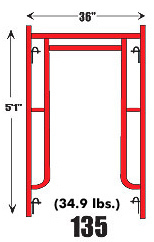 Frame – For Speed and cost effectiveness. 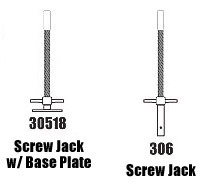 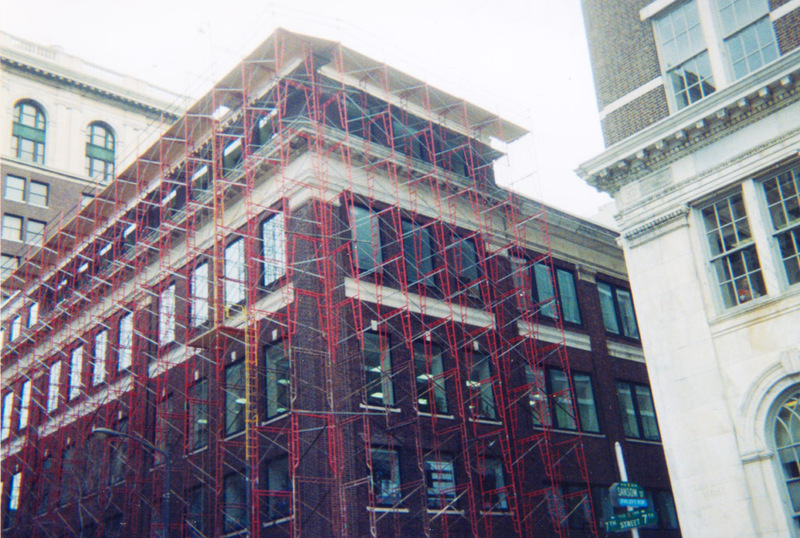 Superior scaffold are all WACO compatible. 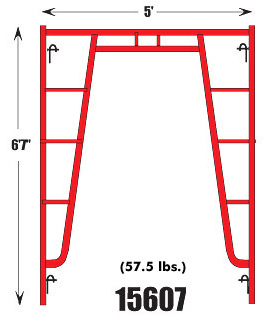 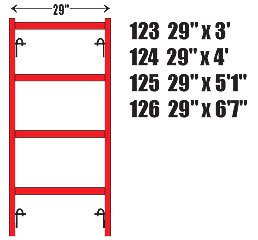 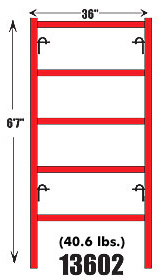 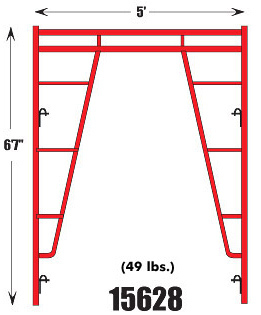 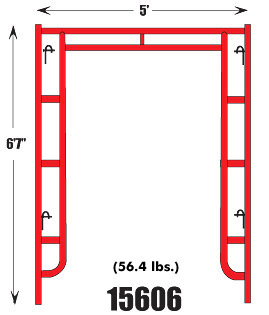 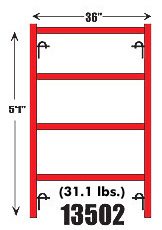 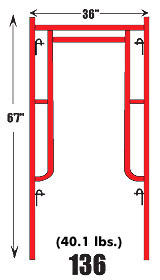 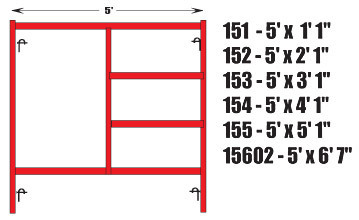 We have a giant assortment of Mason, Walk-Thru, Ladder, and Narrow frames for any job. 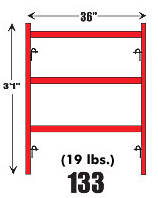 Superior only uses laminate scaffold plank for strength and durability.